If you have a speech, performance, or conference and feel like your voice is going, don’t wait til your voice is gone! 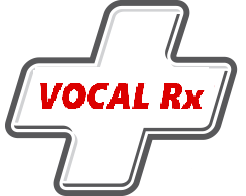 Learn the healthy, natural and holistic way to get your voice back and keep it healthy! ♥ Find out the top 10 Lies we tell ourselves about our voice and how to overcome them – for good! ♥ Tap into the secret power of your voice (that no one is telling you, leads to $$$ and can change your life forever! Over 3 hours of step by step audio and video trainings that have changed the lives of thousands of people! You can be one of them for only $97 $27! Orgena delivers powerful step by step instruction so you can learn exactly how to speak professionally with confidence, authenticity and power on stage! Online access to the audio and video training so you can practice at your own convenience, right in the comfort of your home or office! 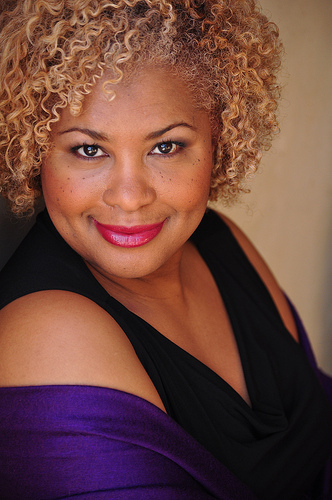 America’s Sacred Voice Expert, Orgena Rose shares powerful tools and exercises to learn how to warm up, strengthen your voice, and sing confidently through step by step instruction in only 10 minutes a day for the beginner to advanced levels! With over 20 years of singing, songwriting, performance and recording experience, Orgena will teach you the 7 steps to creating, writing and recording your own music! Ready to finally be SEEN and HEARD! Done playing small and being the best kept secret and want to increase your voice, visibility, and income? Want to use VIDEO, Interviews and TV to 10x your mission! All programs during this special promo are 50% off the original price. 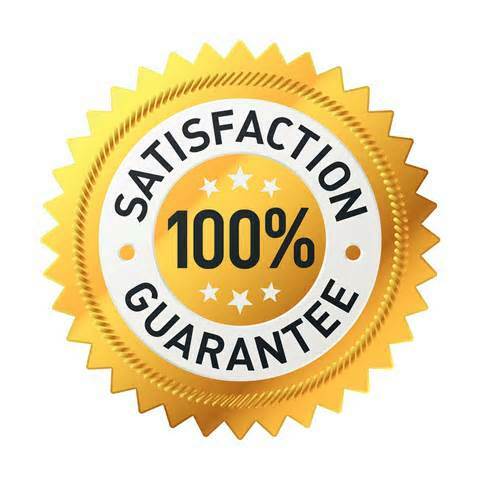 If you’re not 100% satisfied, simply show us your completed work, return any program materials and receive your refund. No thank you. I’m not interested in these courses.